Tesla Citrine 19 Tank, with 1.8ml e-juice capacity , is equipped with replaceable coil system and unique mesh coil to pursue the origin of the flavor for you. Suitable for both nicotine salt e-liquid and regular e-liquid vaping it is also featured by easy top refilling and adjustable bottom airflow design. Tesla Citrine 19 Tank, with 1.8ml e-juice capacity, is a great combination of sub-ohm tank and pod system to produce an original flavor for you. 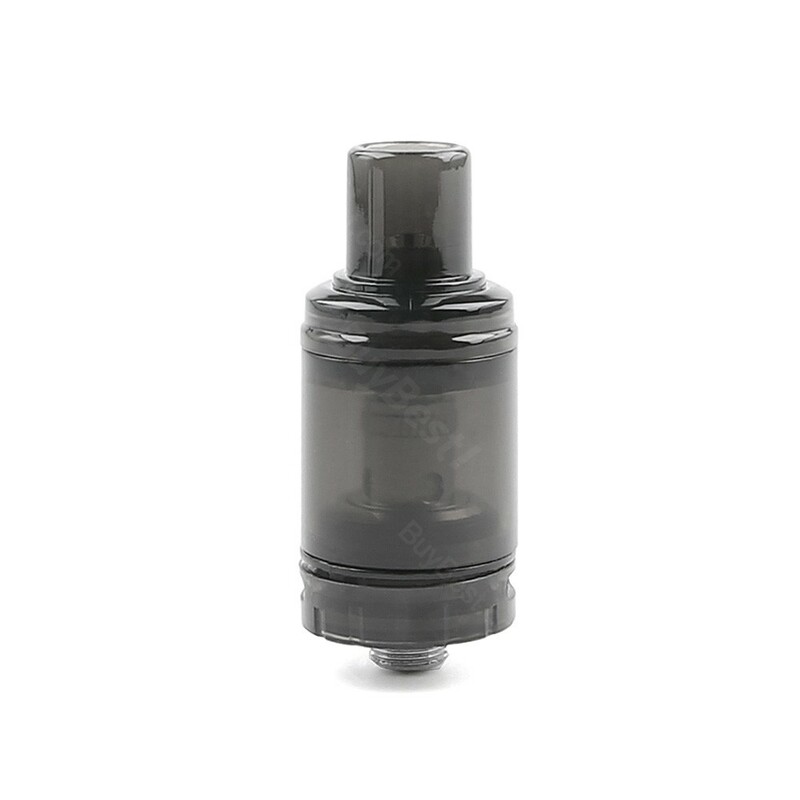 With the replaceable coil system and unique mesh coil, the Tesla Citrine 19 is suitable for both nicotine salt e-liquid and regular e-liquid vaping. Additionally with the easy top refilling and adjustable bottom airflow design, Tesla Citrine 19 can even provide you a best vaping time. 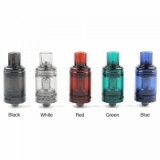 Come and get one Tesla Citrine 19 Subohm Tank for your Tesla Innovator Starter Kit and Start your vaping time. 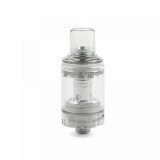 • The Tesla Innovator Kit and Citrine 19 coil are also available in BuyBest. Satisfied! The price is very decent, much cheaper than other stores. Very amazing Subohm Tank, I love the flavor, and no burnt taste ever. Only takes one week to Japan. Love the tank. This is my third Tesla tank, so far so good.